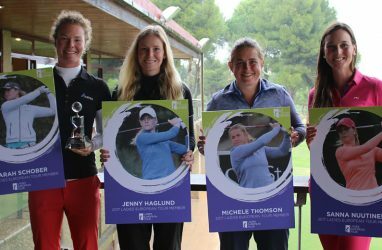 Swedish rookie Julia Engstrom has claimed her second title on the 2018 LET Access Series, winning the season-ending Santander Golf Tour LETAS El Prat by one stroke from Mireia Prat of Spain. The 17-year-old from Bjarred closed with a final round of six-under-par 66 to end on three-under-par at Real Club de Golf El Prat in Barcelona. Engstrom endured around an hour’s wait until the overnight leaders had completed their rounds before she could celebrate. Her second title came five months after her maiden victory at the Viaplay Ladies Finnish Open in June. Engstrom, who leads the LET Rookie of the Year Ranking heading into the final tournament of the 2018 season, the Andalucia Costa del Sol Open de Espana, started with three consecutive pars from the 10th hole and made her only bogey of the day on the par-3 13th. A pair of birdies on the 16th and 18th saw her turn in one-under, but she then picked up five birdies on the front nine for a total of 31. Engstrom said: “I think my putting was the key, especially my back nine, which was the front nine, since I started on 10. I holed a few birdie putts and some good par putts as well when it was necessary and I didn’t make many mistakes. “Although there was some rain, it was drier than the previous day and the greens were a bit firmer.  It’s a nice course to play and a great test. It’s tough, but I’m excited about how I played. Local favourite Mireia Prat narrowly missed out on a home victory. The Spanish player has been attached to Real Club de Gol El Prat for the last two years and enjoys the impressive facilities the venue provides. Prat closed with a four-under-par, 68, and a two-under-par total, to occupy second place on her own. Finland’s Ursula Wikstrom finished in third place, also shooting 68, for a 215 total. Five players finished tied for 4th place at even par, England’s Cloe Frankish, who also earned her LET card for next season, Linda Henriksson (72) of Finland, France’s Ariane Provot (70), My Leander (72) from Sweden, and Spain’s Noemi Jimenez (73), who finished the season in second place on the final LETAS Order of Merit.